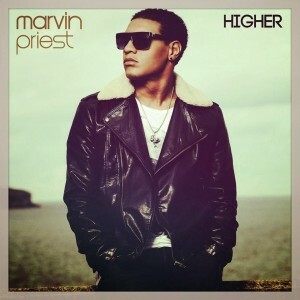 It’s been a few years since we heard from Marvin Priest. The ex-pat British singer burst onto the local charts back in early 2011 via his debut single ‘Own This Club’, quickly cementing himself as a chart favourite while notching up double platinum sales. A further top 40 hit (‘Take Me Away’ with Wynter Gordon) followed, selling gold, then the obligatory mini album. Fast forward three years and the son of Maxi is back with a brand new single – ‘Higher’ – serviced to Aussie media by Universal Music this week. From the very little information we can get our mitts on, we believe it to be released sometime this week and marks the beginning of a new campaign for the singer, with more new music promised throughout 2014.